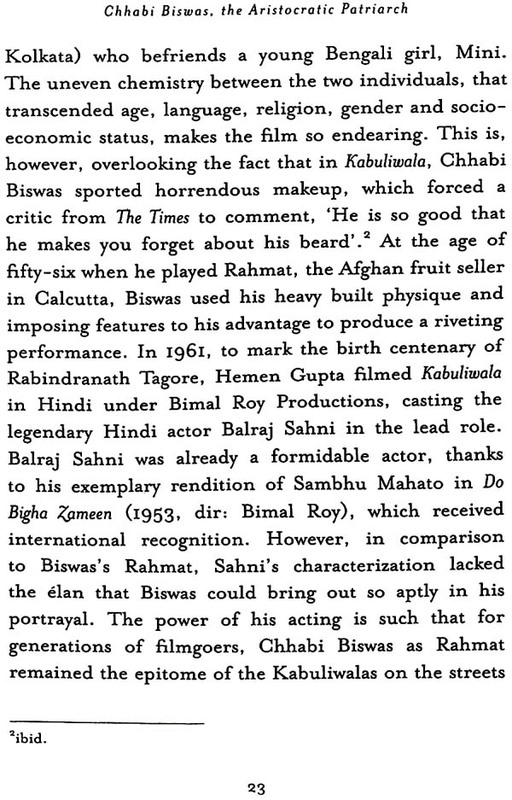 Amitava Nag is an independent film scholar and critic. He has been writing extensively on cinema for the last nineteen years in The Hindu, The Wire, Newsi8.com, Outlook, CNN-IRN Live, The Statesman, Deep Focus and Himal Southasian, to name a few. He has also been writing and editing the film magazine, Silhouette, for seventeen years. Nag has authored books on cinema, including Beyond Apu-2o Favourite Film Roles of Soumitra Chatterjee and Reading the Silhouette: Collection of Writings on Selected Indian Films. He also writes poetry and short fiction both in Bengali and English. His first collection of short stories in English and Bengali are Radha and Atma Abamanana Bishayak Ek-Dui Katha, respectively, apart from a collection of poetry, Kichhuta Sindur Bakita Golap. My earliest remembrance of watching a film on Television goes back to the early '80s. It was a Saturday afternoon film for which the entire neighbourhood would wait for the whole week—`Sanibar-er boi', meaning 'Saturday's film' in Bengali, as it was popularly known. Those were the days of black and white Television with wooden frames and sliding doors in the front. Back then, we didn't have a TV at home. My academician parents thought it to be a major distraction—not to our studies as such but more to our overall 'mental growth'. We were almost never allowed to watch the Saturday Bengali films at our neighbour's house. No wonder, the Sunday afternoon Hindi films were a big 'NO' until we were much older. Growing up in the '80s without an idea of Hindi cinema had its own pitfalls. When friends swooned over Amitabh Bachchan, Mithun Chakraborty or even Rajesh Khanna, for me, they were just performers in the songs that I would accidentally watch in Television programmes such as Chitrahaar or Rangoli, while visiting someone's home. For many of my friends and myself, reading and football made up our world. The first Bengali film that I watched on Television was probably recommended by someone from the neighbourhood—a children's film by the author of the Feluda series. For quite a long time, Satyajit Ray, to many like me, was an author of popular children's stories, including the detective Pradosh C. Mitter (a.k.a. Feluda) and the elderly scientist Professor Shonku, apart from a number of spine-chilling science fiction stories. Ray was the son of Sukumar Ray and the grandson of Upendrakishore Ray Chowdhury. Upendrakishore's Chheleder Ramayan and Chheleder Mahabharat were an early initiation into the epics for many Bengali kids, including myself. His other stories based on folklore, and the popular Goody Gyne Bagha Byne (on which Ray made his famous musical film of the same name), are read with the same avid interest even today. Though Sukumar had passed away prematurely in his thirties, he was probably one of the most influential Bengali poets of his time, whose nonsense rhymes were—and still are unparalleled and unrivalled. Upendrakishore started the family magazine, Sandesh, in 1913, which Sukumar took over after his father's demise until his own death in the '30s. Eventually, in 1961, Satyajit Ray and the poet Subhas Mukhopadhyay revived it. To sustain Sandesh, Ray started writing, and the stories soon became immensely popular. These stories and novels, targeted at teenagers and young adults, hold readers captive even today—and by Ray's own admission, the royalty from his writing sustained his family financially! 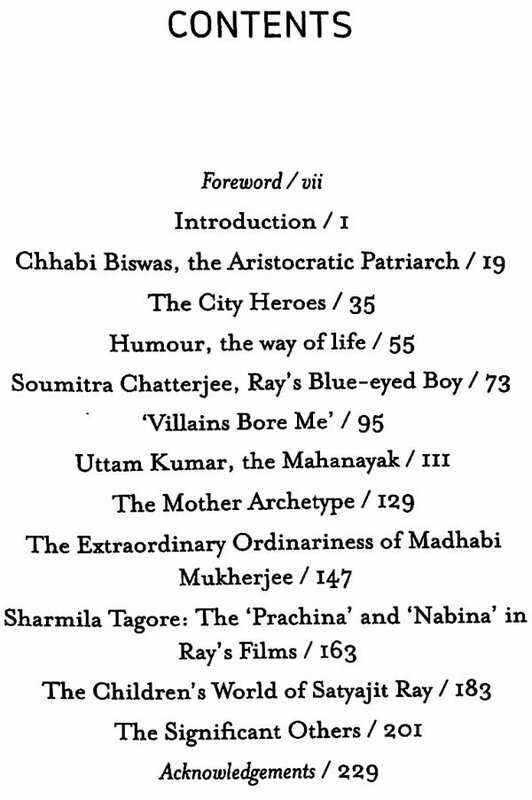 There had been quite a few popular characters for teenagers in Bengali fiction during the '70s and '80s. Bengali literature has been very rich through the ages and that applies to children's literature as well. We never had any dearth of literary heroes back then, and their authors were demigods to us. To me, Satyajit Ray was the creator of my favourite detective, Feluda. I knew Ray was also a film-maker, but as I mentioned earlier, cinema was not a medium we indulged in. My first Saturday afternoon film happened to be Sonar Kella, which was one of the Feluda stories I had not read. Watching the colour film in a black and white Television didn't rob it of the magic it first created on an impressionable mind. 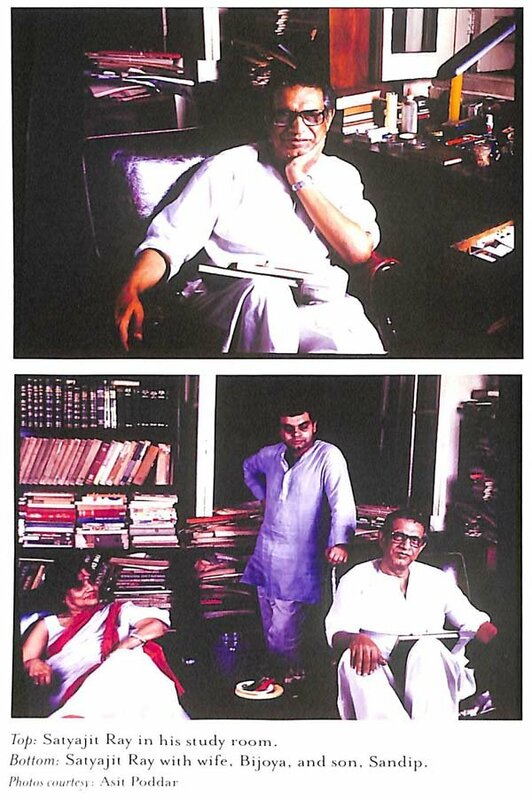 Feluda on screen matched my imagination to the fullest; then onwards, Soumitra Chatterjee (who played Feluda) became a favourite, which he is even today, along with his mentor Satyajit Ray. However, at that time, I was a bit unsure about the power of Ray as a film-maker. I was under the impression that Ray's task was slightly easy in the film since the character was his own literary creation. Fortunately for me, a few months later, I watched his debut film Pather Panchali—the rest, as they say, is history. I had already read Pather Panchali and Aparajito—the two volumes written by Bibhutibhusan Bandyopadhyay—and in no time, he had become my favourite Bengali novelist. Apu, the iconic character in the novels, haunted my imagination all the time, and like generations of Bengalis, I often loved to think of myself as Apu. 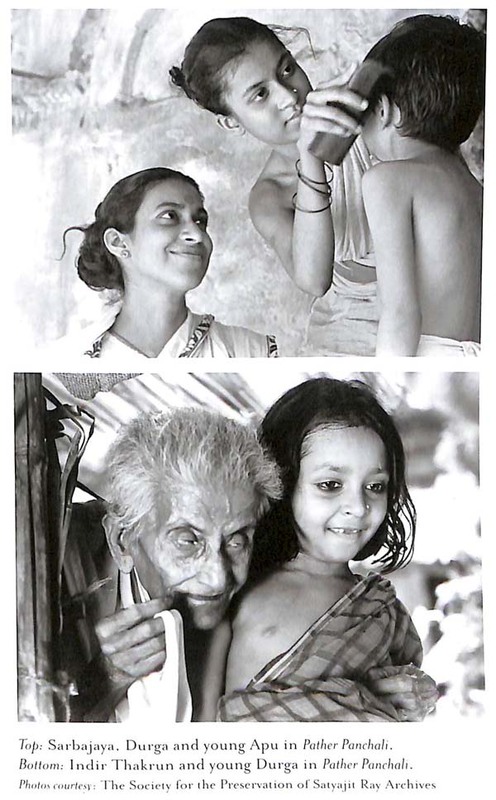 Ray's Apu in Pather Panchali was that quintessential Apu of my imagination; if I had created any other image of him while reading the story, I wouldn't remember anymore. The genius of Ray was in making all his characters believable to his audience from his very first film. Since the magical experience of watching Pother Panchali, the film-maker attained an elevated position in my mind. This is extremely important, since I watched the film after three decades of its first release and even then it remained a cinematic experience unique to me. Nothing I had watched before could match up. To a city-bred boy who had, till then, never seen a village, the depiction of rural life was so vivid and believable that it was essentially unreal. Henceforth, in those pre-YouTube, pre-DVD and pre-Torrent days, I would slowly but surely try to watch most of his films, and my admiration of the master knew no bounds. Along with Ritwik Ghatak's deeply passionate and personal film-making style, Ray's eloquent classical charm held me captive since my days of youth. What appeal do Ray's Films have? Without being didactic, one can safely say that Ray's cinema gives Bengalis a space to breathe, the same way as Bengali literature does with its richness. Ray in cinema was almost equivalent to Tagore in literature. He is a prized possession like Tagore—both admired and revered—but the people of the community have seldom internalized their creative philosophies. Like any great form of art, Ray's cinema is simple in its essence and profoundly deep in its eternal appeal and understanding. Thereby, it lets the viewer access it at multiple levels, based on the individual's capacity and mindset. Goopy Gyne Bagha Byne is one such example that can be perceived at different planes and at each of them, the experience is gratifying. In most of the cases, Ray has delivered within the rubrics of narrative storytelling. Neither has he experimented much with the cinematic form the way the 'nouvelle vague' directors, the great Russian masters, several European directors and some of the later Indian film-makers have, nor have most of his films deviated from the social strata they depicted. Ray mostly portrayed the educated, Bengali middle-class, whose financial status is not a burden on their emotional and philosophical one. 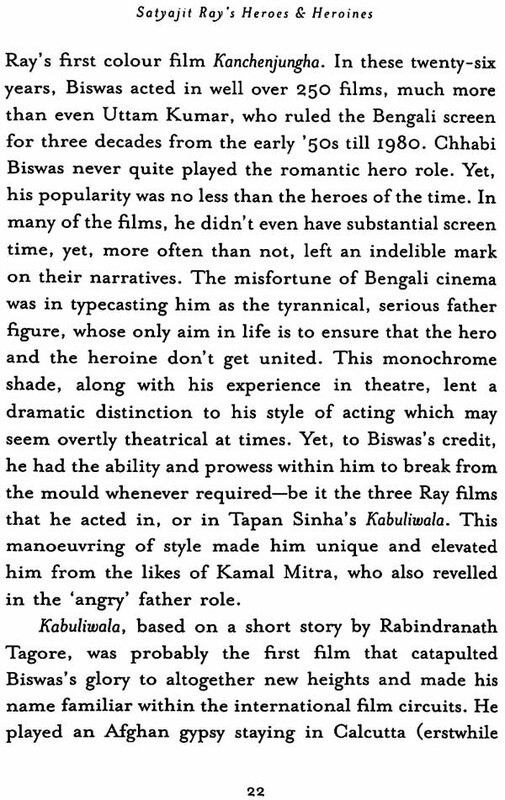 Here, he is markedly different from Mrinal Sen, his contemporary, who had more effectively explored the lower-middle-class segments of society, or Shyam Benegal, who deliberated on the lower rungs of the society. It is this educated Bengali middle-class that has supported and upheld Ray's cinema; he has generally fulfilled the expectation of his audience. Supernova Publishers & Distributors Pvt. Ltd.